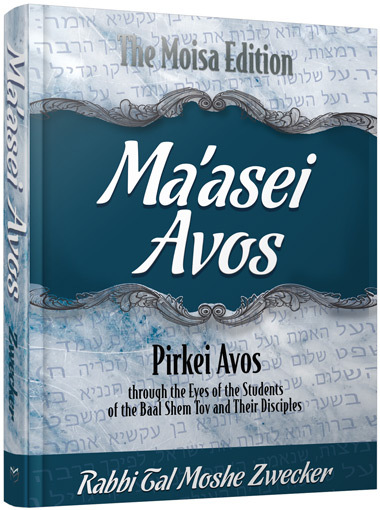 Stories, anecdotes, and parables that illuminate the teachings of our Sages through the lens of Chassidus. Enrich your understanding of Avos with this profound work. Copyright © 2017 Menucha Publishers, All rights reserved.